It's a slow week on the digital country tracks chart this week but that doesn't mean there aren't some notable things about the rundown this week. Kane Brown's "Good As You" debuts at #1 with 15,000 downloads while Dan+Shay's juggernaut of of a single (the follow up to "Tequila" from their self-titled album) sits at #2 with 11,000 more fans deciding they have to own the album. Luke Combs' "She Got The Best Of Me" is at #3 while Mitchell Tenpenny's debut single is at #4. Florida Georgia Line round out the Top 5 with "Simple." Newcomer Jimmie Allen just broke into the radio Top 10 with "Best Shot" -- off of his just-released Magnolia Lane album -- and it's sitting inside the Top 10 here as well at #6 with sales of 66k to date. Jake Owen's "Down To The Honky Tonk" sits at #7 while Dan+Shay's "Tequila" (now a pop crossover single) is at #8. Maddie & Tae sit at #9 with the debut of their new single "Die From A Broken Heart." 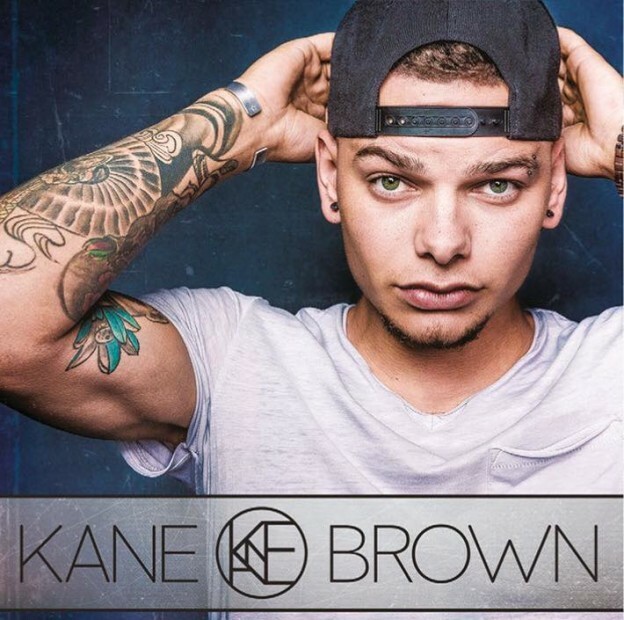 Kane Brown rounds out the T0p 10 with radio hit "Lose It." Below you'll find the entire Top 30 and some notables (including recent crossover hits from the pop chart) and also the continuing rise of Scotty McCreery and Morgan Wallen with their latest hits "This Is It" and "Whiskey Glasses," respectively.